In accordance with its Bylaws, CRL holds an annual Council of Voting Members "for the transaction of such business as may come before the meeting.” This is the main CRL governance event, at which representatives of CRL voting member libraries consider and discuss new and ongoing CRL initiatives, elect new Board members, and vote on the annual budget for the coming fiscal year. The 2018 Council Meeting will be held in Chicago on May 17. Live online streaming is also available for designated representatives of voting member libraries. See the online access option on the registration form. Registration and continental breakfast 8:30-9:00 a.m. The moderated discussion will be an opportunity for representatives of CRL libraries to share with the Board and other CRL library directors their views on these strategies, and to air their own thoughts on CRL’s future. Background information and the rationale for each strategy are provided on CRL's Common Knowledge blog, linked above. The points of consensus from the moderated discussion are summarized in a post CRL's Common Knowledge blog, CRL's Eighth Decade: A Community Perspective. Lunch will be provided to all Council Meeting attendees immediately following the meeting. CRL will also hold a Global Resources Collections Forum the afternoon of Thursday, May 17 through Friday, May 18.The focus of the 2018 Forum will be "the new global resources supply chain," and the challenges of ensuring the survival and accessibility of digital primary sources for humanities and social science research. These discussions will inform members of CRL’s effort to apply its successful shared collection development model to cooperative investment in digital resources, with a particular focus on news, government, geospatial, and population data. 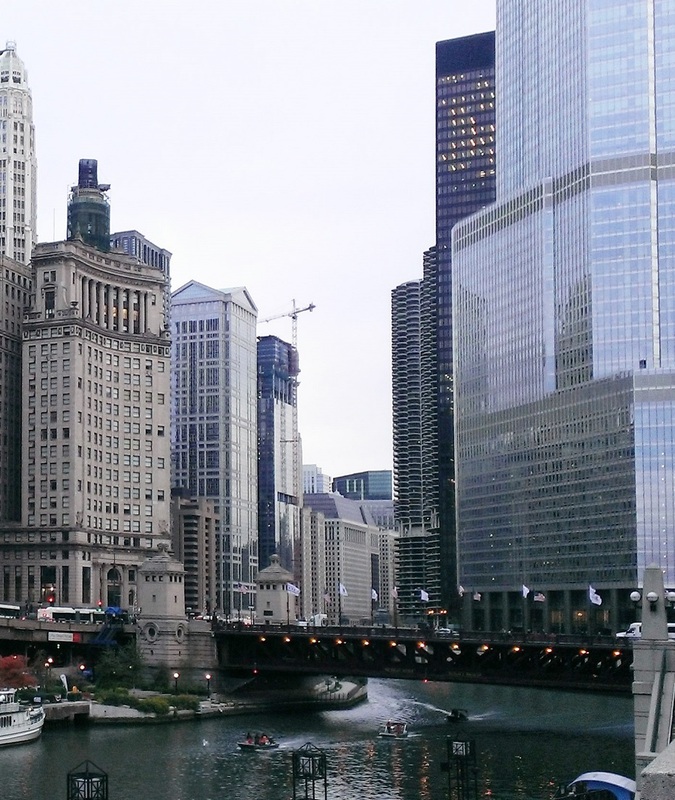 CRL has arranged for special rates at the Hyatt Regency Chicago, 151 East Wacker Drive.